Lockets & Lace is a multi-author series of sweet historical romance set from the 1850s to the 1910s. 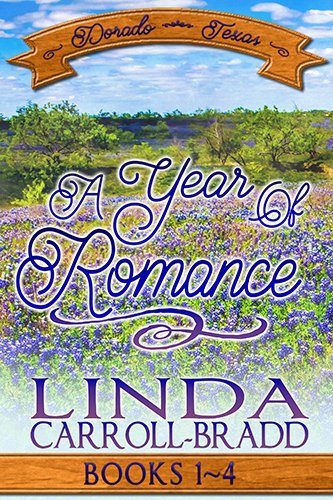 Each author, contributor to the Sweet Americana Sweethearts blog, wrote in a favorite time period and some tied their contribution to an existing series. TENDING TROUBLES is also book 7 in my Dorado, Texas series. 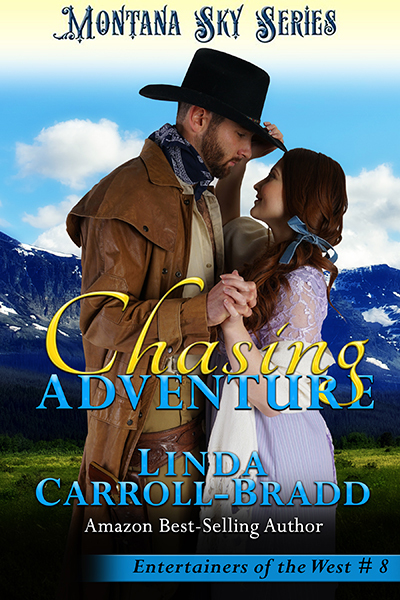 Traveling west to become a mail-order bride is the most adventurous act Bostonian Imogene Franklin ever did. Unfortunately, the groom chose another so she must tables in the Dorado café. Guilt hangs heavy over Reggie Othmann, who thinks his childhood illness caused both his parents’ lives. His goal of becoming a doctor is met, but he’s unsure of his abilities with patients. When illness descends on the town, Reggie and Imogene tend the townspeople, but is their emotional tie born of the closeness of the ordeal or perhaps something more? Also, join the fun at the Facebook event announcing the launch. 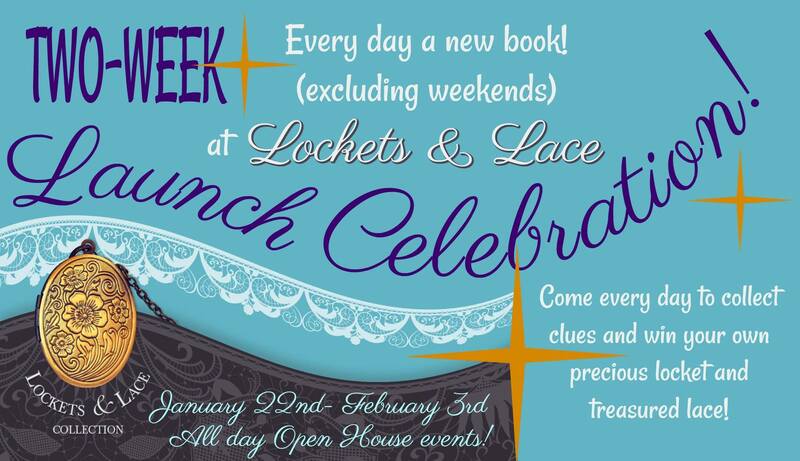 Prizes include a book locket, a lace handkerchief and a $40 Amazon gift card. BLURB Rilleta Northcliffe’s world has already been turned upside-down with her father’s arrest. While traveling to Colorado as a mail-order bride, she is traumatized by a gang of thieves. Only the steady green gaze of a stranger keeps her sane. Dairy farmer Wit Vanderveer wished he could have done more to prevent the blonde’s involvement with the gang. Safely in Jubilee Springs, neither can stop thinking of the other. Is the shared danger the lure between these individuals, or did Rilleta and Wit discover they have much more to offer one another? 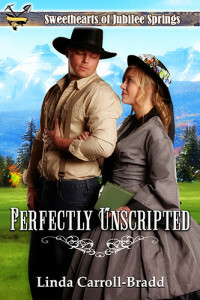 This story is book 9 in the multi-author Sweethearts of Jubilee Springs series and features the younger sister of the heroine from book 1, Perfectly Mismatched. 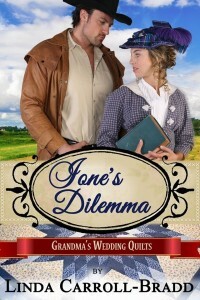 Readers who enjoy clean romance set from 1820-1929 might be interested in the Sweet Americana Book Club on Facebook. Where is the southbound train? He had to get back to Jubilee Springs to handle the evening milking. Straightening to his full height, he looked over the majority of the heads of the milling crowd. The lines of passengers at the ticket windows were three or four people deep. He added himself to the back of the closest one and bit back a groan. Inactivity never sat well. Nor did time away from the land he’d worked so hard to improve and nurture. While he waited, he glanced around, interested at the travelers who appeared to come from all walks of life. Outside, a black carriage with gold filigree accenting the doors drove up to the front curb of Union Station and stopped. The driver hopped down and jogged around the back of the carriage. The matched pair of chestnut horses caught Wit’s eye. Nice form and confirmation, well muscled with luxuriant manes and tails. Someday, he’d add a matched pair for pleasure riding to his stable of Belgian draft horses. Someday. The driver pulled open the side carriage door, and three well-dressed ladies stepped out in quick succession—a blonde, a brunette, and a redhead. They moved toward the entrance with the driver bringing up the rear as he juggled several satchels and valises. His gaze was caught by the slender blonde lady with ringlets that swayed and bounced with each step. Wide-eyed, she glanced in all directions, like she’d not traveled much and the comings and goings of the depot were as entertaining as a circus. For a moment, he lost sight of her through the narrow arched windows as she ascended the steps, even though he rose onto the balls of his feet. Then he spotted her silhouetted in the doorway and couldn’t break his stare. A small straw hat with a white ribbon perched on her head. The cut of her blue dress fit her figure well, and the full skirt swished along the polished parquetry floor. A throat clearing from behind snapped his attention to where he stood. The line had progressed while he’d been occupied—more like gawking—with the lovely stranger. With one long stride, he closed the gap. A hiss of brakes sounded followed by three sharp blares of a whistle. The woman dipped a curtsey. “I’m obliged. Would you know if that’s the train to Jubilee Springs?” A hand covered in a lace glove waved toward the train. But her gaze roved his face, eyebrows winged high. “Thank you.” Then she turned and waved a hand. “Missus Millard? This train is the one.” She scurried to rejoin the other two ladies. Within a few seconds, Wit lost sight of her in the passengers gathering around the conductor. Then he shook his head. Just as well. All his energy should be focused on streamlining the dairy procedures for optimal output. After moving through one car with no aisle seats, he claimed one in the next passenger car. A quick glance at the other passengers located the group of three ladies sitting together at the far end. All he saw of the blonde were the ringlets dangling below her hat. Again, not his business. 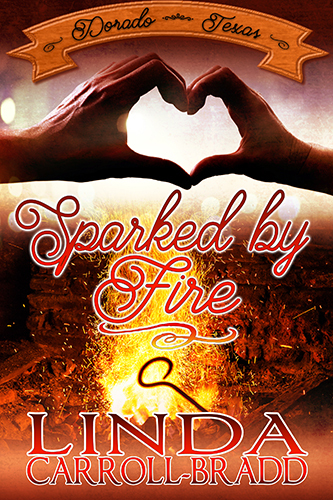 I have my very own Fourth of July story that contains more than one type of sparks. Sparked by Fire is the fourth (see a pattern?) 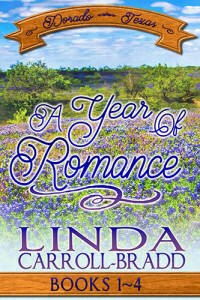 story in my “Dorado, Texas” series of sweet historical romance stories. Ivey Treadwell, cook at her family’s boarding house, wants to accomplish something big. For now, she satisfies herself with improving on the traditional recipes for the boarders by adding gathered herbs and spices. An incident with a broken pot causes her to see Berg Spengler, the town’s blacksmith, in a new light. Stigmatized for his huge size and blamed for his brother’s injury, Berg has discovered being alone is safer for his heart. But when he sees interest spark in Ivey’s eyes, he decides to take a chance and approach her. The pair discovers an attraction that heats up each time they are alone together. Will Ivey convince Berg his wandering days are over and his home is here with her in Dorado? 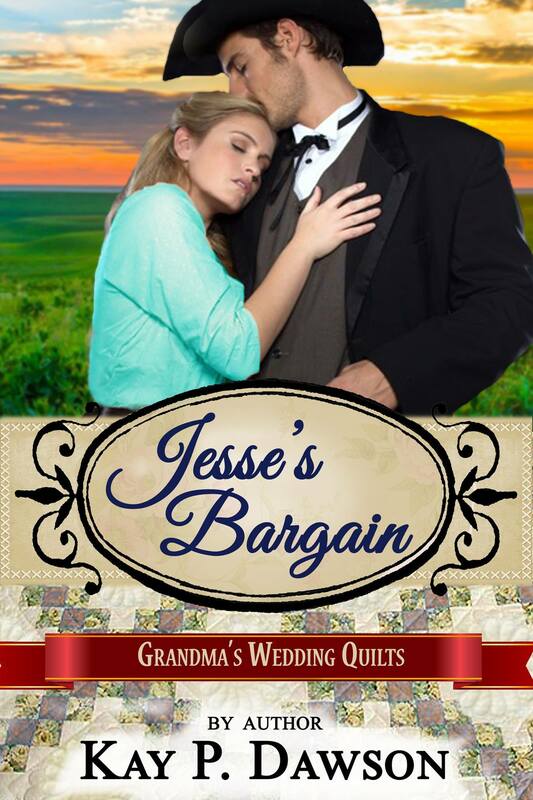 Now here’s my entry in the “Grandma’s Wedding Quilts” series. I set this story in my “Dorado, Texas” world so many of the secondary characters are known to my readers. But that won’t stop your enjoyment–the story stands on its own merit. 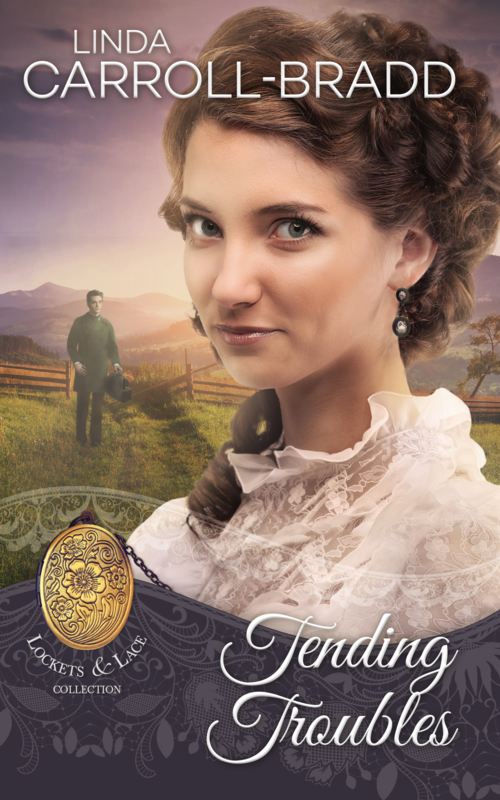 Anyone leaving a comment here or on my post on the Sweet American Sweethearts blog today will have a chance at winning an e-copy of Wandering Home, the first novella in the Dorado, Texas series. 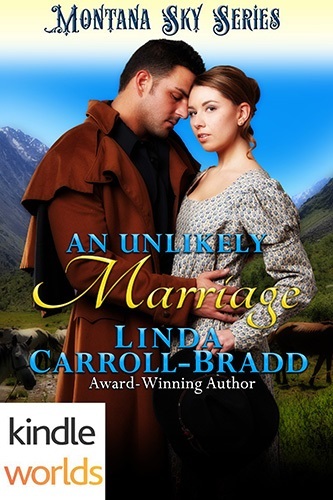 Cora left England for a new life in America as a mail order bride – only to find the man she’s come to marry has been killed in a gunfight. She has a sister in Kansas, but how can she get there? Jesse needs this job driving cattle to Kansas so he can marry the woman who’s given him an ultimatum – buy land and settle down, or she’ll marry someone who will.